Jon Southard Complete Build provides an array of services for clients looking to create new builds in Devon. Building a new house is one of the most challenging projects any homeowner will undertake. That’s why it’s important to have experienced home builders that will get the job done safely and leave you with a house that looks beautiful. Jon Southard Complete Build create gorgeous new builds in Devon with experienced and professional service. Safety and quality are our top proprieties, and everyone working on your project will be fully qualified and licensed. 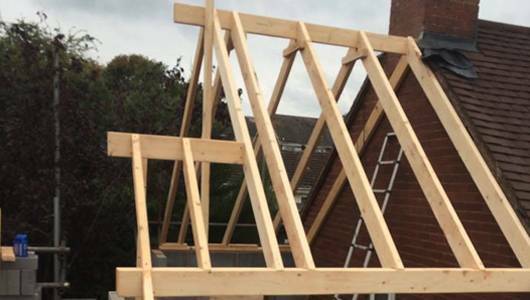 From drafting the first drawings for your new home up until you turn the key on your completed house, we are committed to meeting the highest standards of quality and customer care in our home building services. We are ready to help, so contact us today to discuss your new build project. Designing your new house lets you create a space that reflects your tastes. You can develop a property with a practical layout that will be effective for your needs. Rather than look for the perfect home, you can create one with customised specifications for your kitchen, bathrooms, bedrooms and other spaces. You will also be able to make your ideal garden and other outdoor spaces a reality. We design and build every type and size of home. Whether you are looking to incorporate traditional touches or bring contemporary concepts to life, we work closely with you to build your dream house. Our designs incorporate innovative layouts that maximise space and add light to indoor spaces. 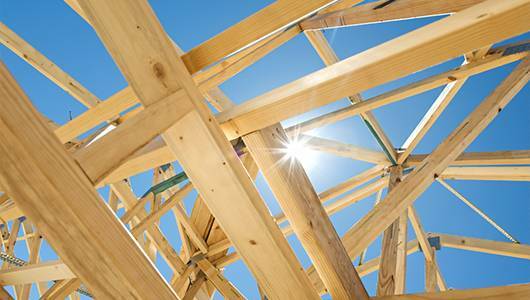 We use quality timber, brick and other construction materials that leave you with a safe and sturdy structure. For fixtures and finishes, we also source uPVC, engineered wood and other modern materials to deliver a refined look. Where possible, we also use sustainable materials to reduce the environmental impact of your project. Developing a new house is a complex task, which is why we offer full on-site project management. Our day-to-day oversight involves you throughout the process, giving you opportunities to shape your project and ask questions. We handle every step of designing and building your new home, from site evaluations and clearance to all structural and foundation work. We take care of every finishing touch and only leave the site when you are satisfied that we have met all of your expectations. After evaluating and reviewing the site, we work with you to create preliminary plans and designs. We work with local authorities to obtain any necessary planning permission. Early in the process, we develop a realistic budget and schedule that is approved by you. When developing a project plan, we build in contingencies and mechanisms that will help ensure that the project goes as smoothly as possible. From start to finish, we provide experienced and professional site management to keep everything on track.